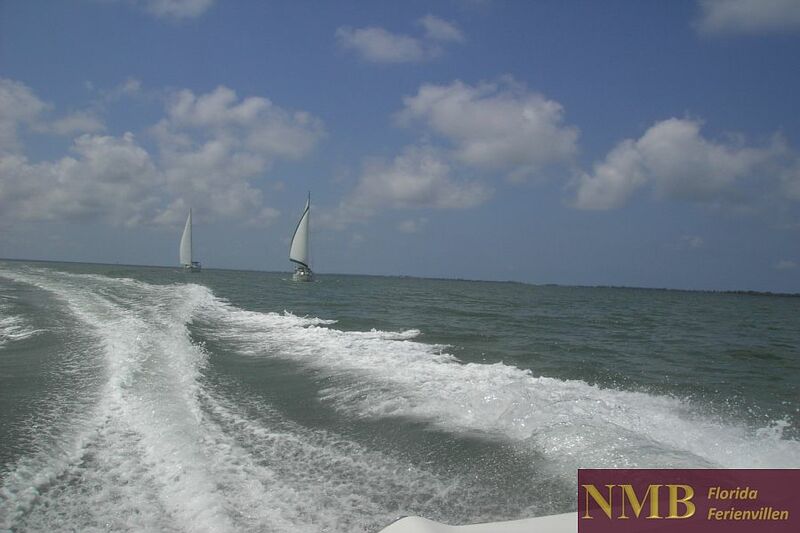 Cape Coral - the Venice of Florida - is the boater's paradise par excellence. 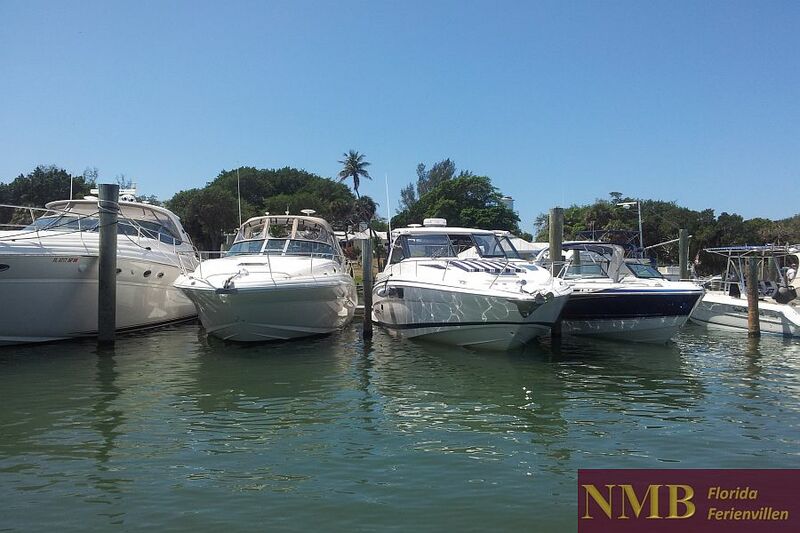 Start the day with a dip in the pool of your vacation home in Florida, enjoy a relaxed American breakfast on your patio and then load up your motorboat waiting for you immediately behind your vacation home on the Canal → boat rental Cape Coral. 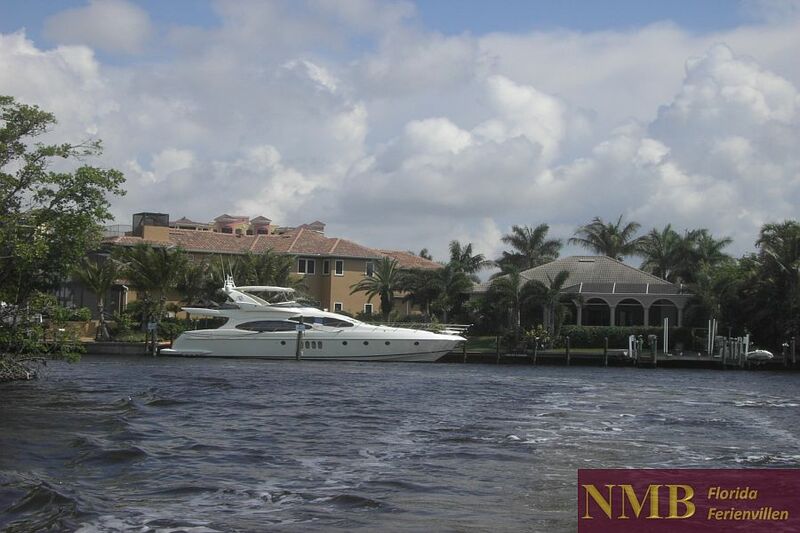 Cruise leisurely through the canals of Cape Coral, past magnificent villas with their luxury yachts at their private docks, to the mouth of the Caloosahatchee River, which finally releases you into the Gulf of Mexico. 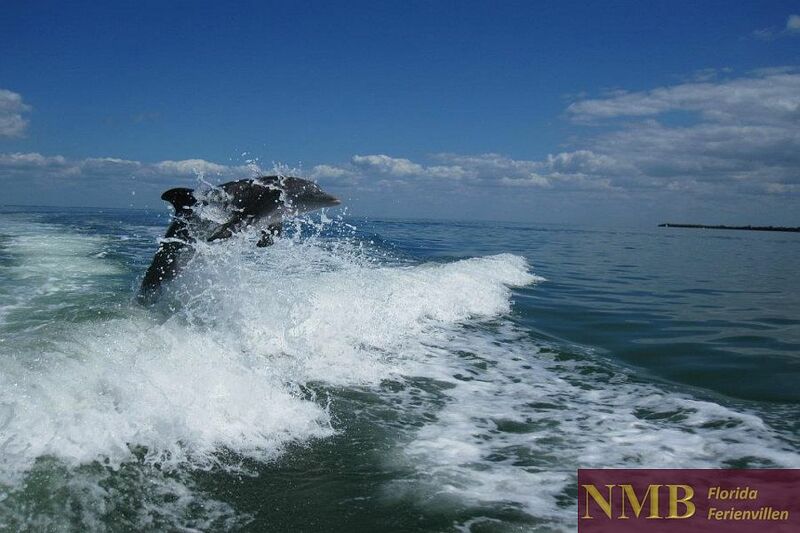 Maybe you will be accompanied by some pelicans and dolphins until you reach the stunning bays of the barrier islands like Sanibel and Captiva - pure Caribbean flair. 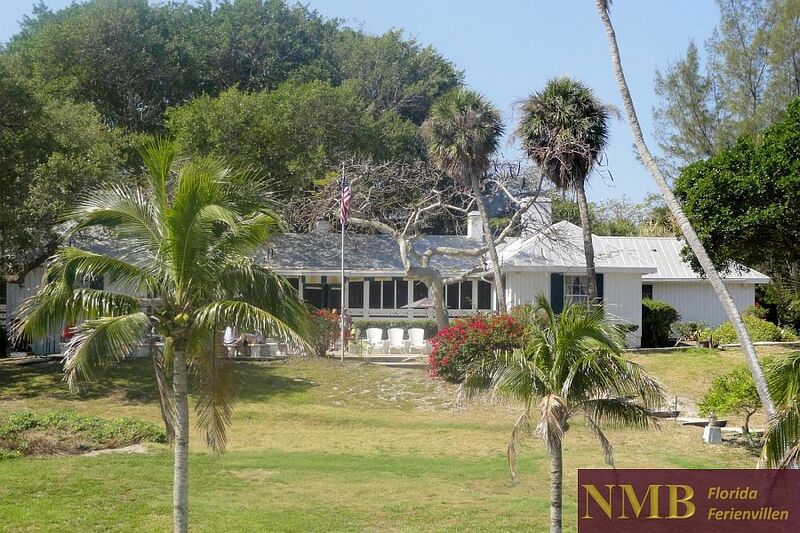 Enjoy the boat trip to Cabbage Key and have lunch at the Cabbage Key Inn and Restaurant. From early in the morning, the shell collectors are on the way in their typical, bent position, the "Sanibel stoop". 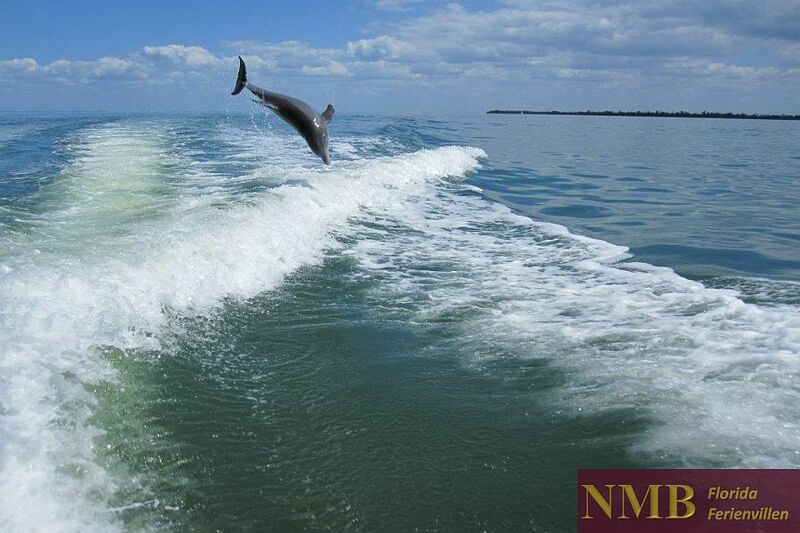 Sanibel's beaches are considered one of the richest shell paradises in the world. 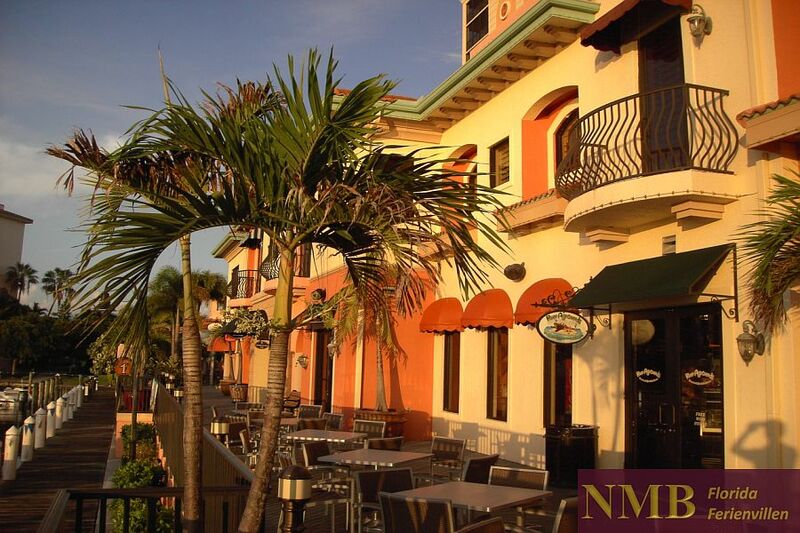 After a long sunbathing session on deck, head to the beach bars or one of the numerous waterfront restaurants with their own moorings in Fort Myers Beach. End the day with a tasty seafood dinner or juicy steaks and a Caribbean cocktail at Rum Runners at Cape Harbour Marina. 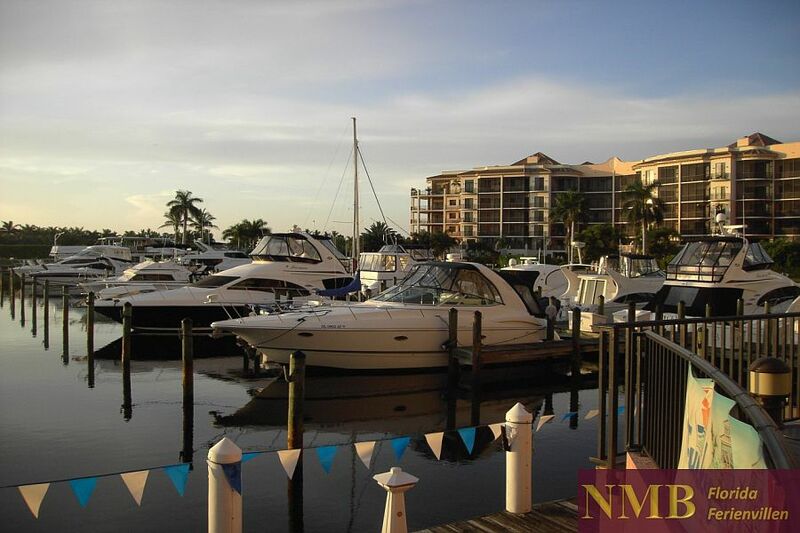 Tarpon Point Marina is also a good destination. Later, you can dock safely right at your dream home after a trip into the sunset - Florida living at its finest! In Florida you do not need a boating license. After an orientation by the charter company, you are the proud captain.